For decades, bone marrow transplants have been used for the treatment of cancer, particularly lymphoma, leukemia, and multiple myeloma. 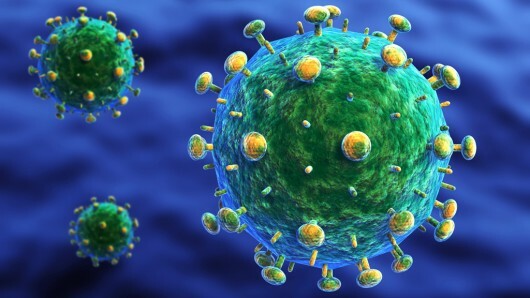 However, after three years of receiving transplants, two Australian men who were previously diagnosed with HIV have shown no signs of the AIDS virus. 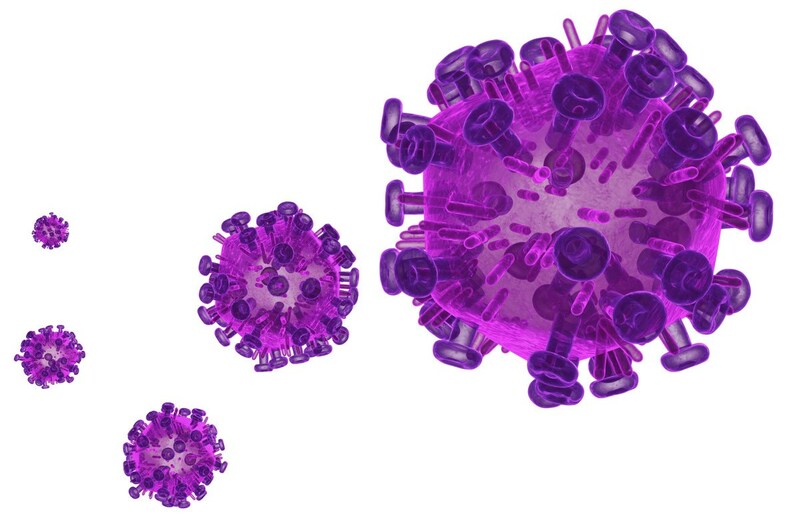 Moreover, one of the patient’s is the first recorded case of clearing the virus without the presence of a rare anti-HIV gene in the donor marrow. The two patients, a 53-year-old and 47-year-old male, were diagnosed with leukaemia and lymphoma respectively at St Vincent’s Hospital in Sydney, Australia, which has been working in partnership with the University of New South Wales’ Kirby Institute. To date, there have been several reported cases of patients cleared of HIV that were related to bone marrow transplants, but this is something new entirely. Timothy Ray Brown, a US citizen, was treated in 2007/8 for leukaemia with transplanted stem cells from a donor with the CCR5 delta32 mutation – which is resistant to HIV – and was reported clear of the virus. Afterward, Brown stopped taking his antiretroviral medication and remained HIV-free. In 2012, two other US patients were treated with marrow that did not contain the mutation and initially tested clear. But when they ceased taking antiretroviral medication, the virus returned. The Australian lymphoma patient, treated in 2010, did receive one transplant of bone marrow that contained one of two copies of a gene that is possibly resistant to HIV. However, the leukaemia patient, treated in 2011, received donor marrow with no resistive gene. Both patients remain on antiretroviral medication as a precaution, since the virus may be in remission rather than completely cured. The next step is to figure out why the body responds to a bone marrow transplant in a way that makes the virus retreat. One possible explanation is that the body’s immune response to the foreign cells of the transplant causes it to fight harder against HIV. This is because, while bone marrow transplant seems to be the most effective means of clearing the AIDS virus to date, it is not an acceptable risk for patients whose lives aren’t already endangered by bone cancer. We’re so pleased that both patients are doing reasonably well years after the treatment for their cancers and remain free of both the original cancer and the HIV virus… The procedure itself has an up to 10 percent mortality rate. But you take that risk in someone with leukemia or lymphoma because they’re going to die without it, and the transplantation will result in cure. For someone with HIV, you would certainly not transplant them when they have an almost normal life span with standard antiretroviral therapy. The team of researchers plans to replicate the immune response to bone marrow transplantation in a laboratory setting in the hope of devising a less invasive and less dangerous immunotherapy against the virus. They will also be studying the two patients to help figure out where in the body the virus is hiding. As Cooper said, the big scientific question in HIV/AIDS research today and the key to finding the cure is learning where the remains of the virus is hides. We still don’t know why these patients have undetectable viral loads. One theory is that the induction therapy helps to destroy the cells in which the virus is hiding and that any remaining infected cells are destroyed by the patient’s new immune system.. We need more research to establish why and how bone marrow transplantation clears the virus. We also want to explore the predictors of sustained viral clearance and how this might be able to be exploited without the need for bone marrow transplantation. 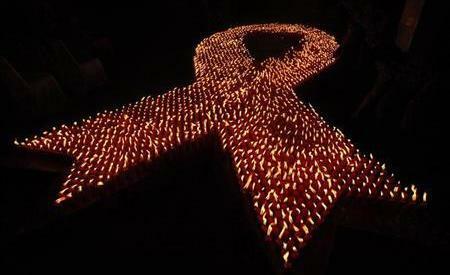 The team will be presenting their research 19 July 2014 at the 20th International AIDS Conference in Melbourne, Australia. There, they will be amongst such high-profile speakers as former President Bill Clinton, UNAIDS Executive Director Michel Sidibé and artist and activist Sir Bob Geldof, as well as thousands of the world’s top AIDS researchers, community leaders, people living with HIV and policy-makers at AIDS 2014.